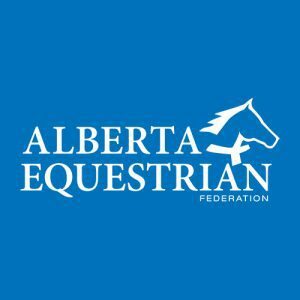 As the Canadian show season comes to a close this month, many horse owners will choose to turn their regularly stabled horses out for a pasture vacation at this time. For many horses, this means they will be turned out from November through February, and will return again to riding work in the spring. 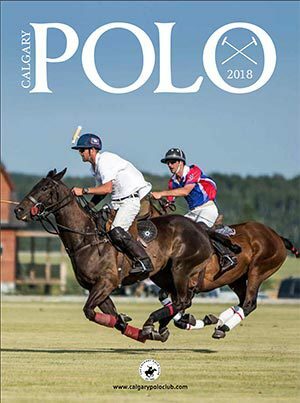 And they will need to adapt to sub zero temperatures and inclement weather conditions early on in the process – a big change from the heated barn and cozy stall they may have been used to. 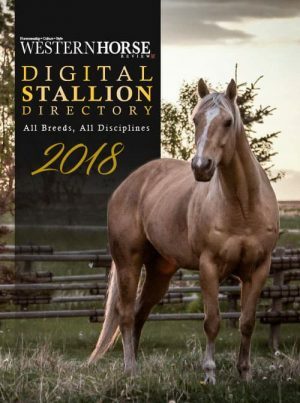 If time can afford you as the owner, to allow your horse a chance to grow somewhat of a winter coat before turning him onto the pasture, you are already one step ahead of the game. A good coat will offer your horse some waterproofing protection and obviously, warmth. Some horses adapt better to winter than others. 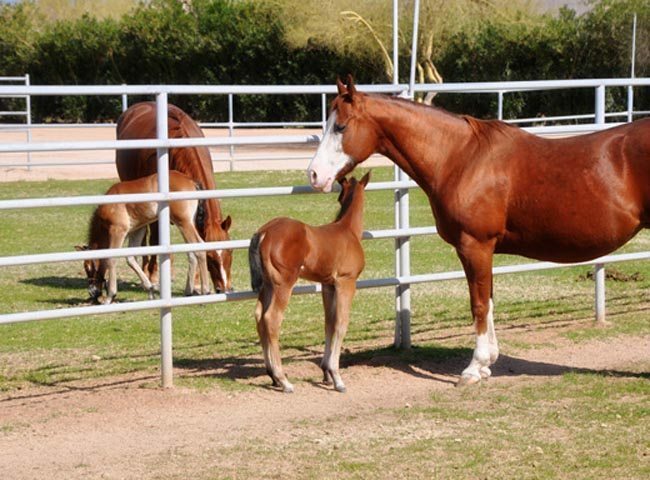 Thoroughbreds, for example, have thinner skin than some Quarter Horse, Paint or Appaloosa-types and therefore can lose their body condition more readily. Body fat plays a large role in heat conservation of pasture horses for the winter. 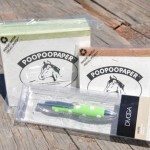 And the benefits of a thick, full tail are also important, since it protects the horse’s hindquarters during windy days. You will have to monitor your horse’s body condition closely in his time off, to help you gauge whether or not your equine companion needs additional nutritional needs, or a blanket to help compensate for the cold. If horses are forced to dig through thick ice and deep snow to get to grass, they may not be able to consume enough feed. At this point, a responsible owner must provide extra hay or roughage, etc., to help the horse stay warm. 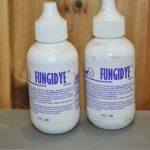 Pasture horses also require a proper mineral supplement. All horses, and especially broodmares, should have some source of essential trace minerals and salt throughout the winter. 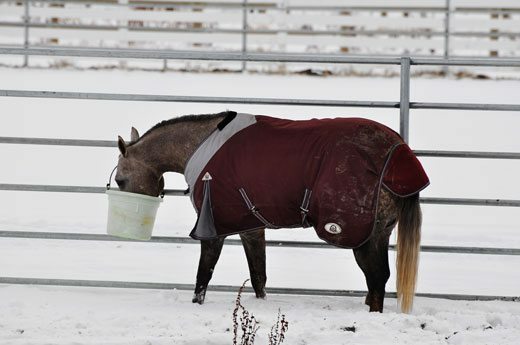 If anyone ever tells you, “Horses don’t need water in the winter – they can just eat snow…” they are absolutely wrong. Water is a major nutrient concern for pasture horses, so it’s important to provide your animals with good sources throughout the season. An adequate water source is a vessel that is continually full with fresh, clean water and does not freeze on a regular basis. If you don’t have the luxury of an automatic water system, installing water heaters in your outside troughs may prevent you from having to break ice each morning. Some heaters even have the capability to warm the water slightly, making drinking that much more desirable for your horses. This practice can prevent dehydration of your animals in the winter and the potential for colic caused by impaction. * AN IMPORTANT NOTE: Automatic waterers must be regularly and properly maintained throughout the winter as unfortunately, they do have the ability to freeze from time to time. Or a short in the wiring could electrocute / shock a horse each time he goes for a drink – if so, you may not know how long he has gone without water and you must fix the problem immediately. 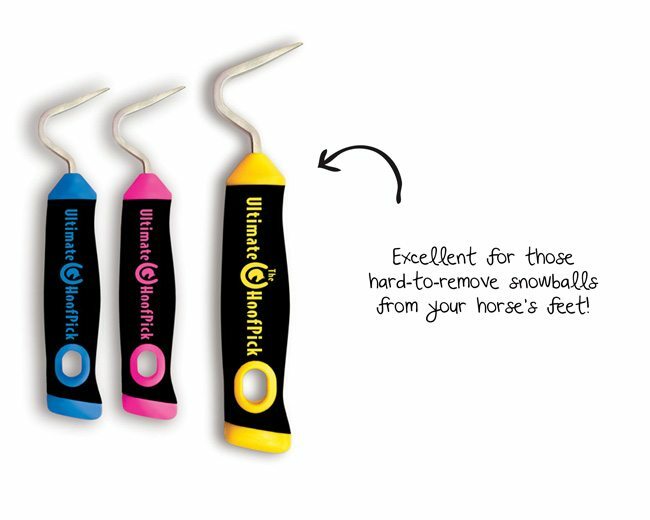 Once faulty wiring is repaired it could take your horse time to regain his confidence enough to return to the waterer. 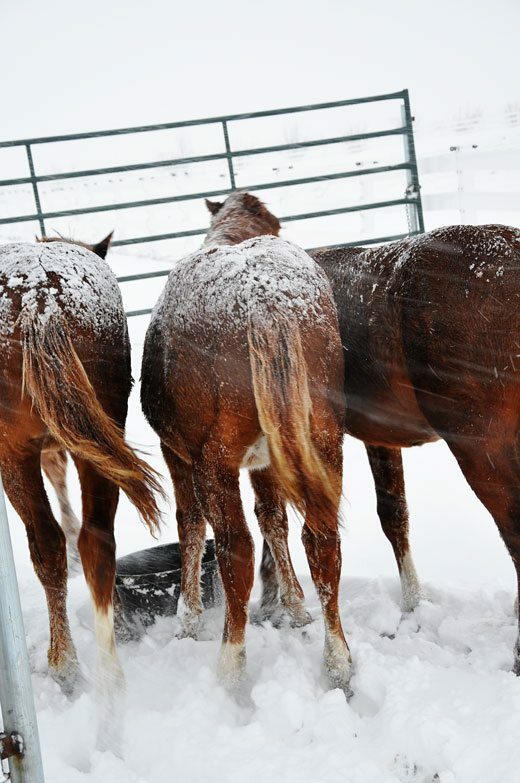 Shelter is the final necessity required for winter pastured horses. If you can’t provide your animals something with a roof on it, a wind break may suffice. Trees and shrubs, gulleys, cliffs and valleys are considered “natural wind-breaks” and can provide protection from the wind and elements to some extent. 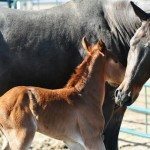 However, a sided and overhead shelter that is free from hazards like protruding nails or jutting edges is the ideal shelter for pasture horses. 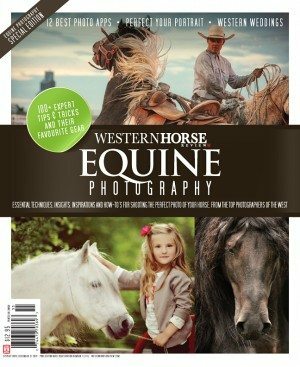 Moisture or humidity, added to a strong wind means your horse is subject to the worst kind of bone-chilling weather. For this reason, wind and moisture are a pasture horses’ two main adversaries. 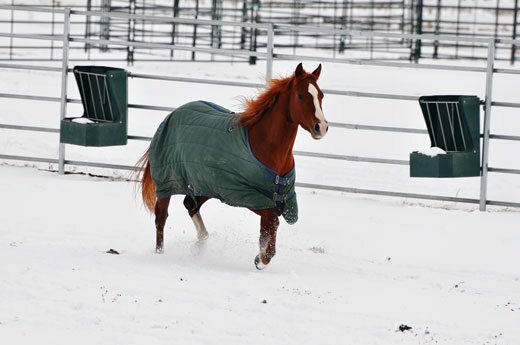 Shivering is one of the horse’s defenses against the cold because it creates movement within his muscles. But excessive shivering means the horse cannot warm its body enough to reach a comfortable body temperature again. Winter is a beautiful time, but it’s often a six-month (or longer) span in Canada that also comes with many perils. 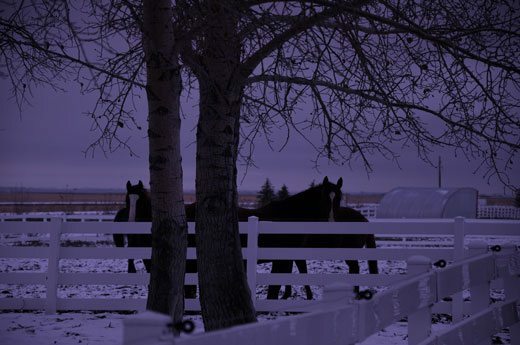 Keep your horses safe and healthy with the above 4 basic considerations for our coldest season of the year. Yes, your last pic is very very beautiful – it is winter in Canada. 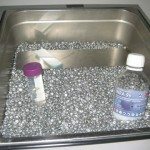 Very good tips! Note that it’s a good sign when the snow settles on their backs and doesn’t melt off right away – means they have a good layer of fat for insulation against the cold. And yup, the last picture is awesome!